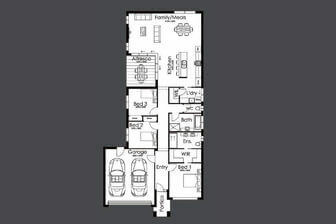 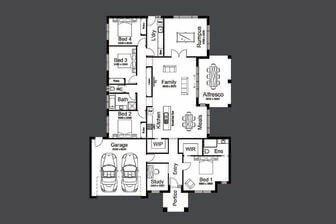 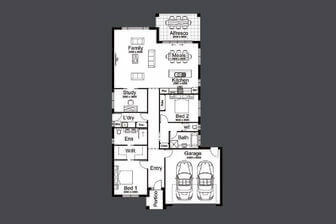 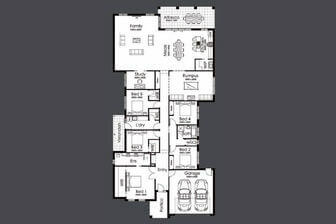 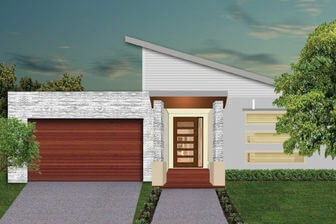 You don’t like the massed produced homes that you see and want to custom design your own home? 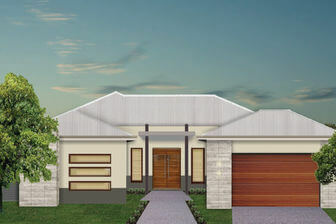 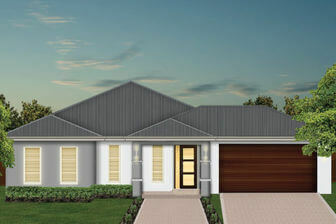 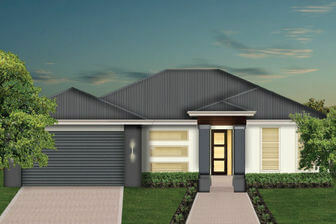 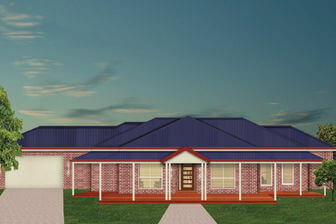 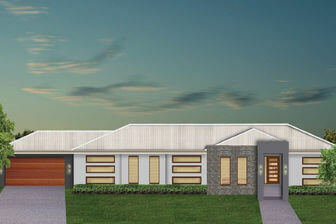 We specialise in custom designing unique and individual homes for our clients in Country Victoria. 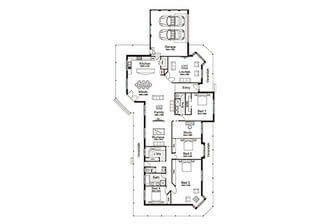 We believe that each home should be as unique as you are and consider both the present and future needs for your family. 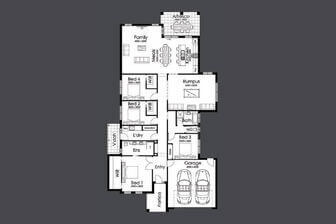 Our Design and Construct Build Process guarantees you a stress free build and allows you to put your personal touches to your new home. 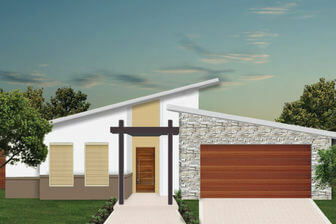 You will be involved during the entire project and kept up to date with regular progress reports. 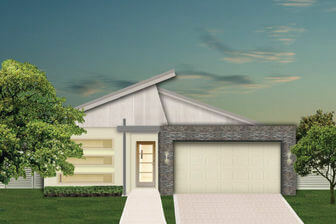 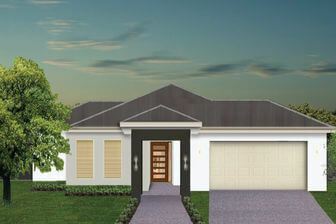 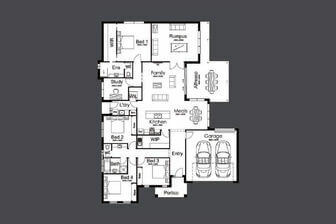 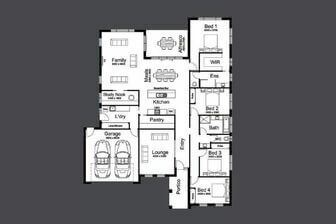 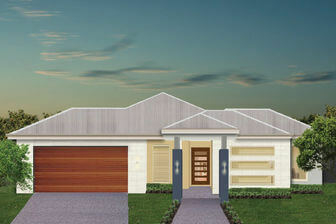 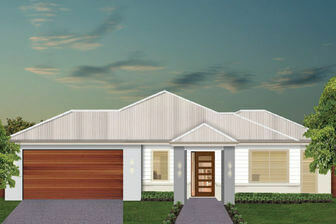 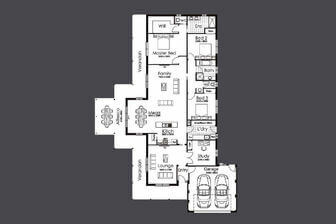 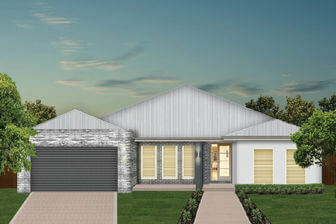 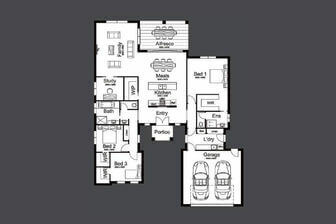 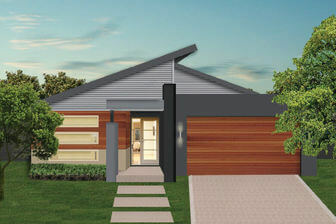 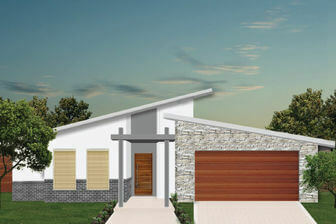 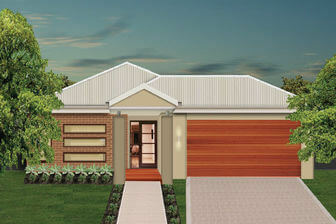 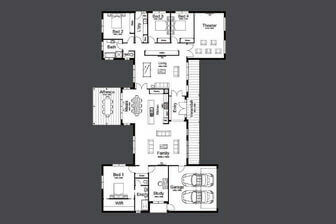 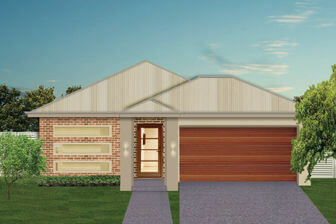 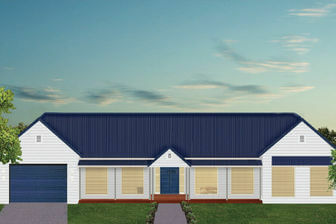 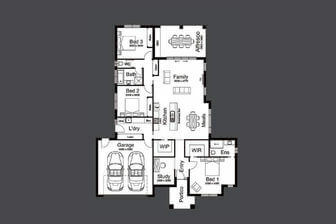 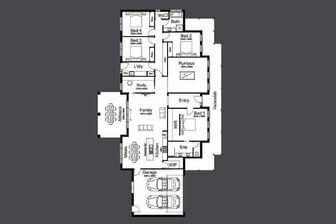 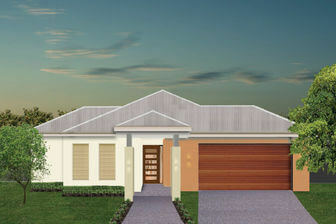 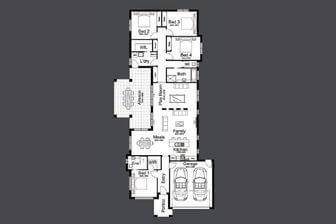 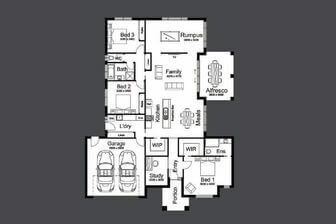 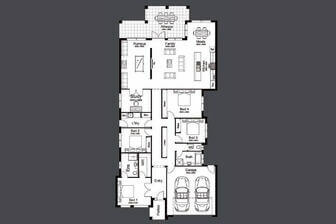 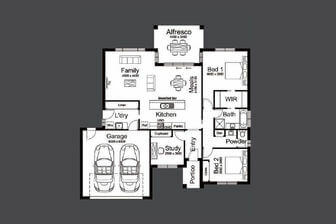 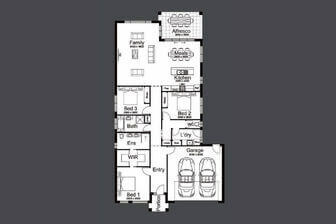 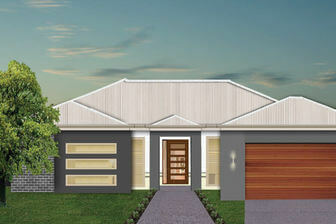 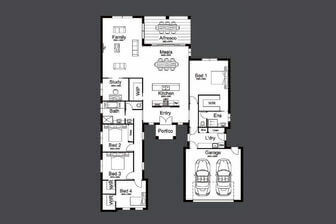 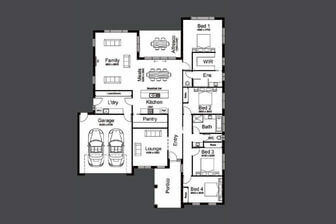 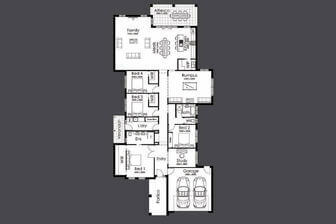 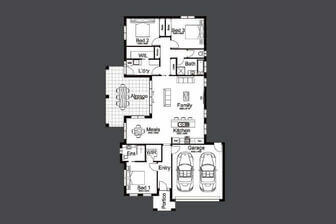 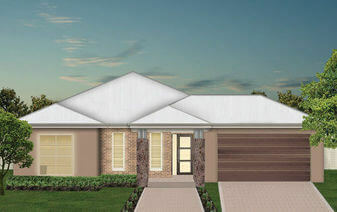 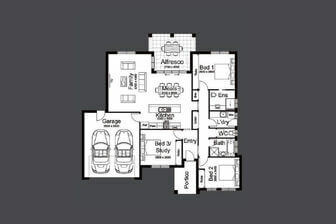 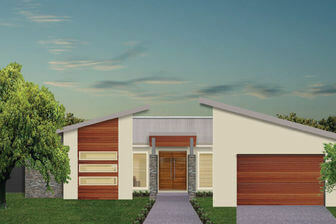 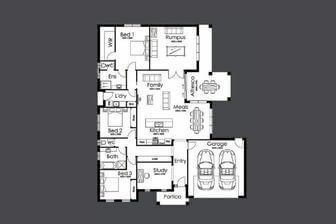 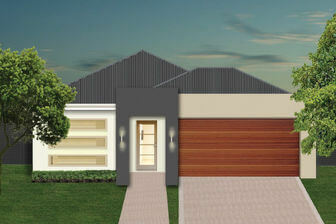 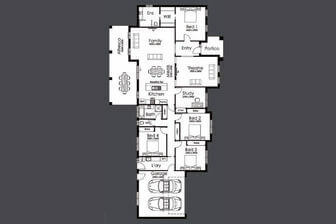 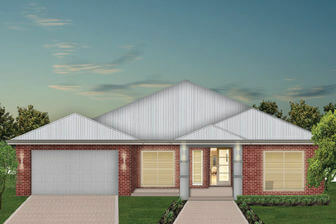 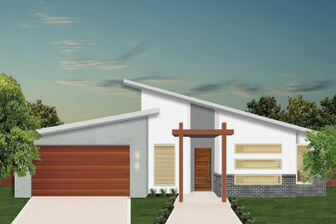 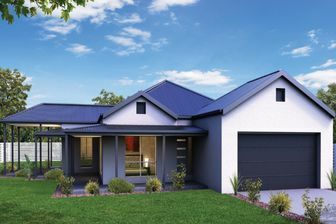 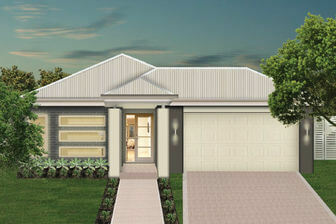 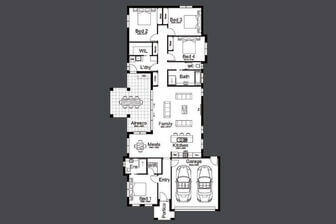 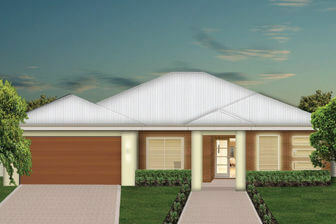 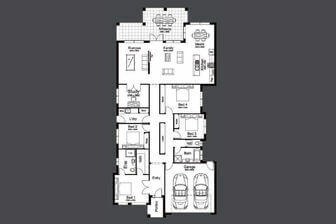 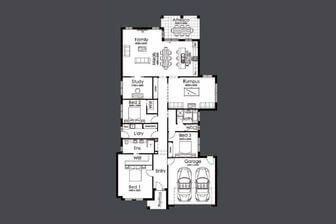 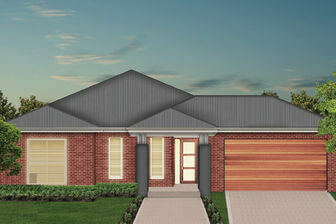 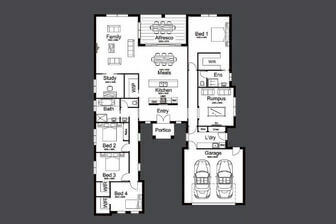 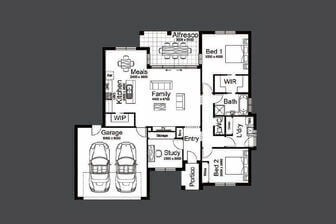 For those who don't know where to start you should check out our Essentia Collection range of house plans. 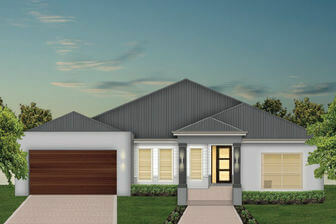 These homes have been designed to offer comfort and style, perfect for busier lifestyles, growing families and retirees. 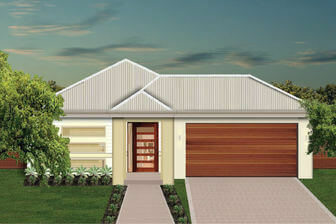 C & C Wilson Builders have 20 years’ experience in the Building Industry and cater for all types of new home projects. 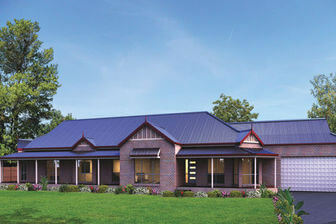 If you would like more information please call today on 0400 698 128 or contact us online.